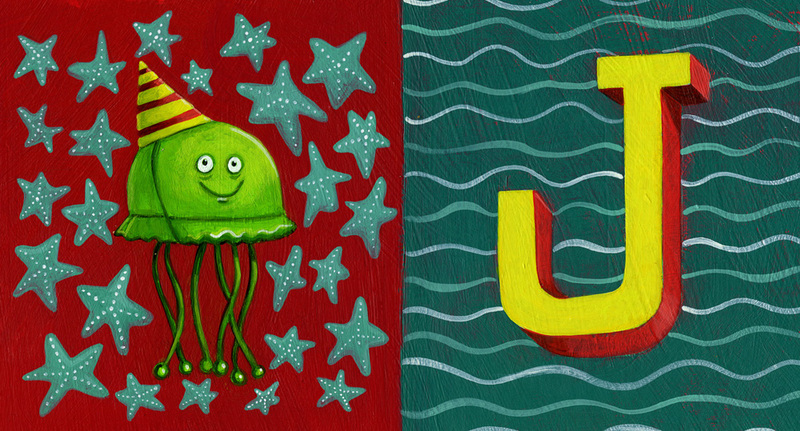 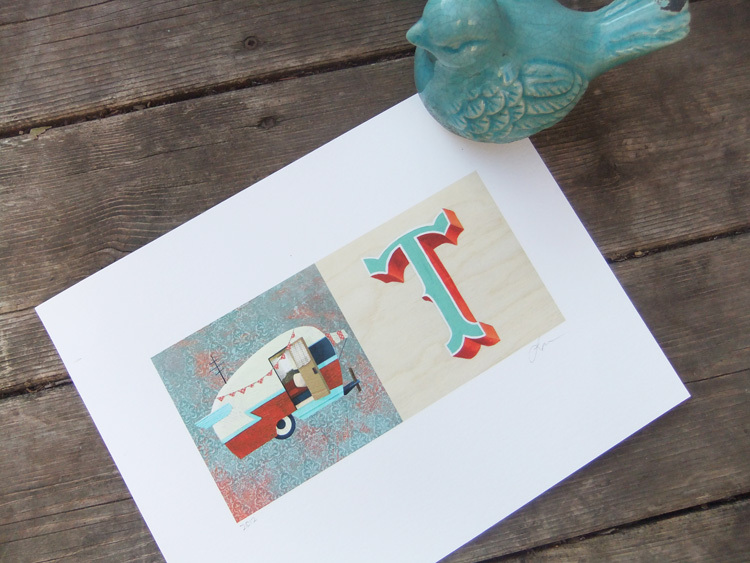 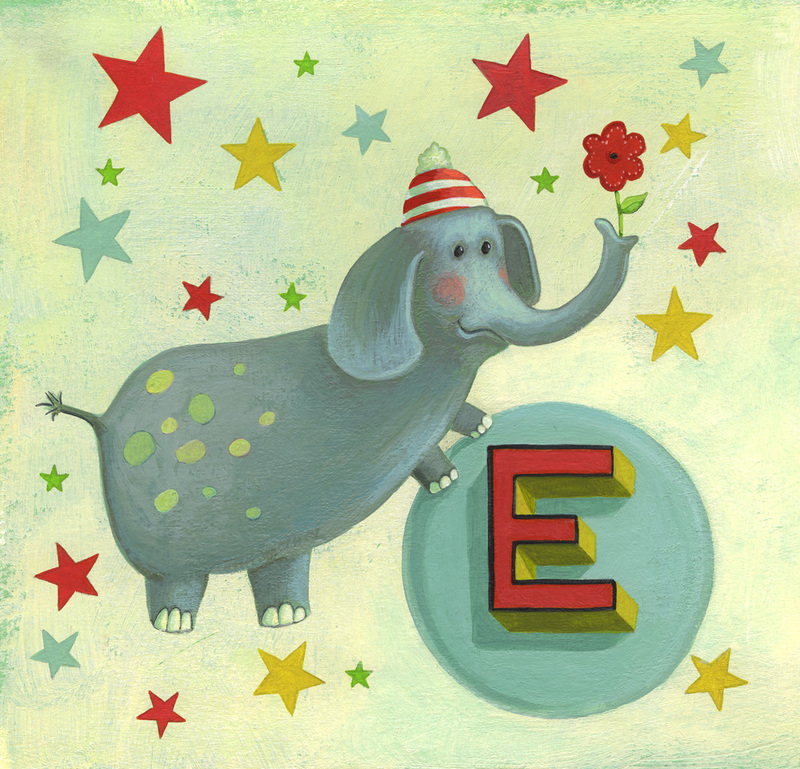 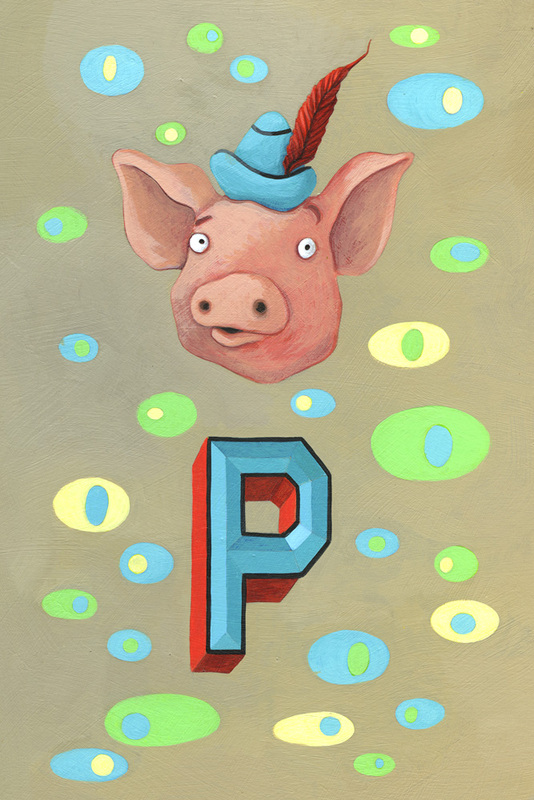 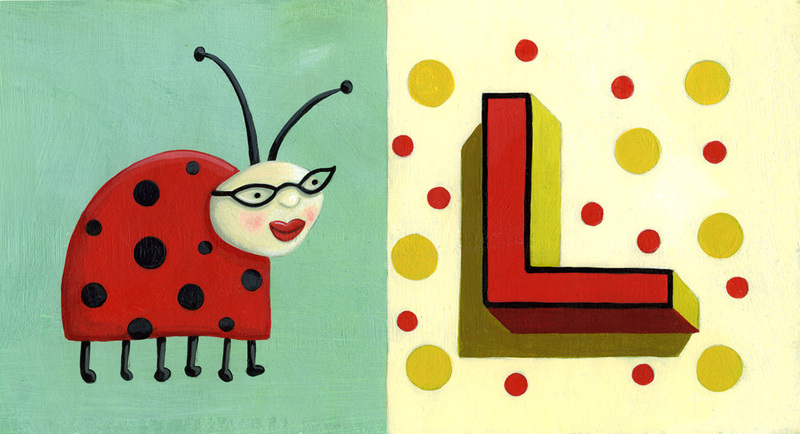 Just added to my Etsy shop, Janey’s Superette, larger size alphabet prints! 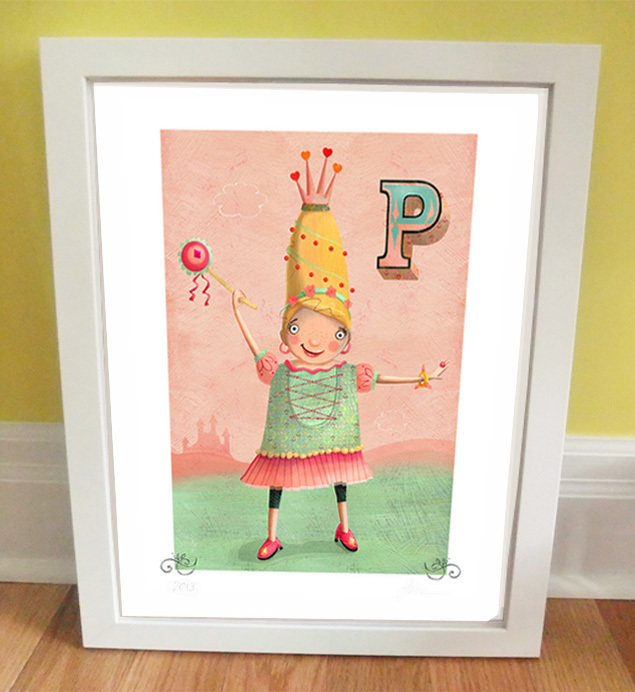 Big and beautiful at 11”x17”, printed with archival quality Epson inks on Hahnemuhle fine art Sugar Cane or German Etching paper. 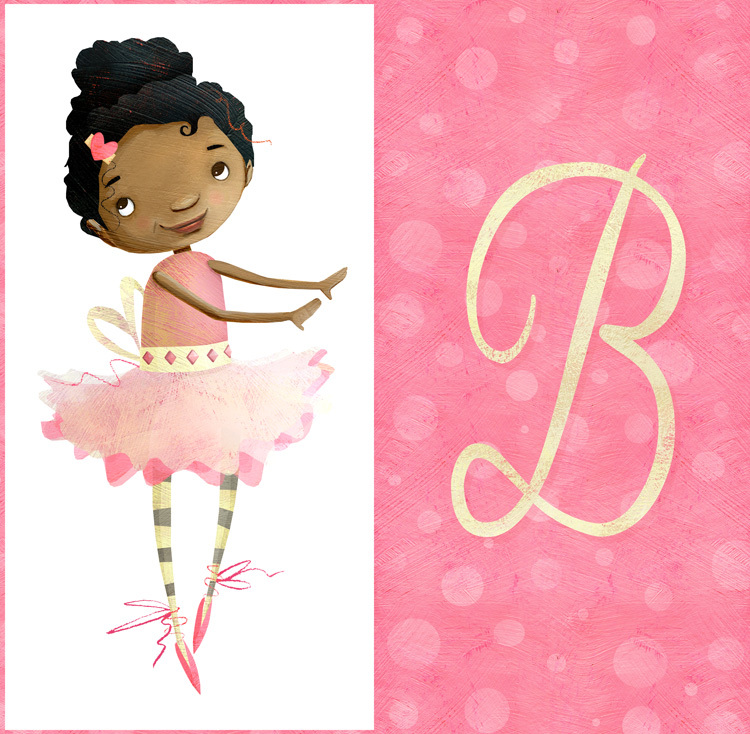 Super cute monogrammed gifts for kids. 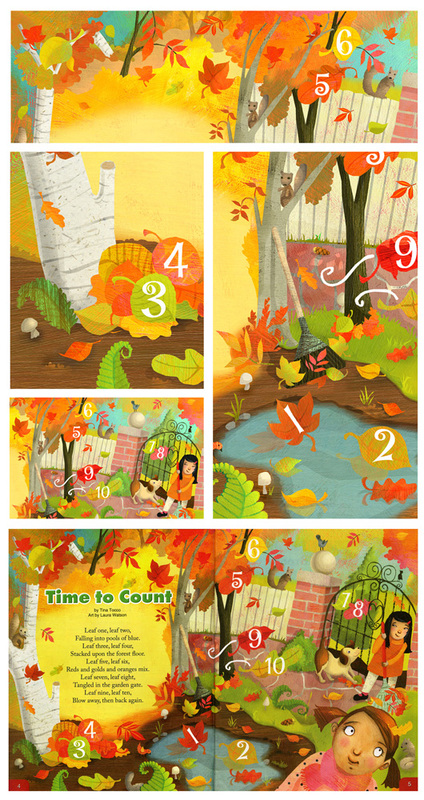 Here’s a fun job I did for Turtle magazine a couple of months ago – it’s a counting activity for toddlers, and was fun to do when temperatures were still scorching and fall colours were a ways off.